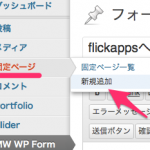 This entry was posted in 全て on 2013年12月8日 by platonm. 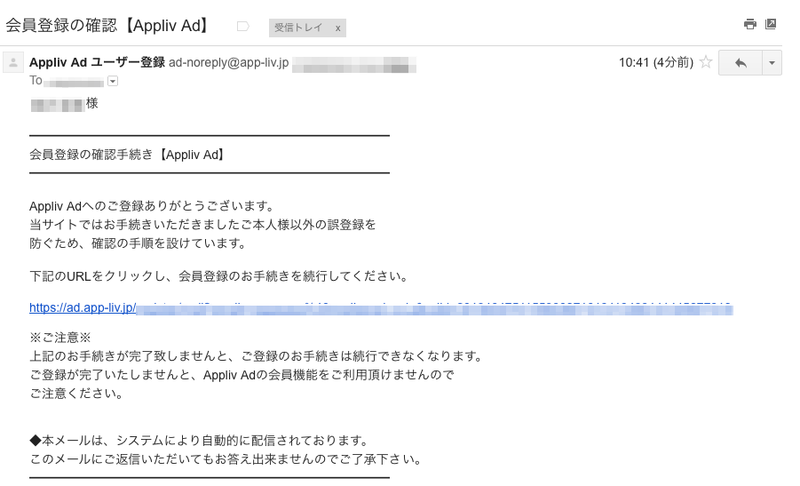 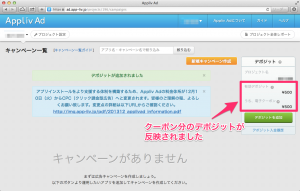 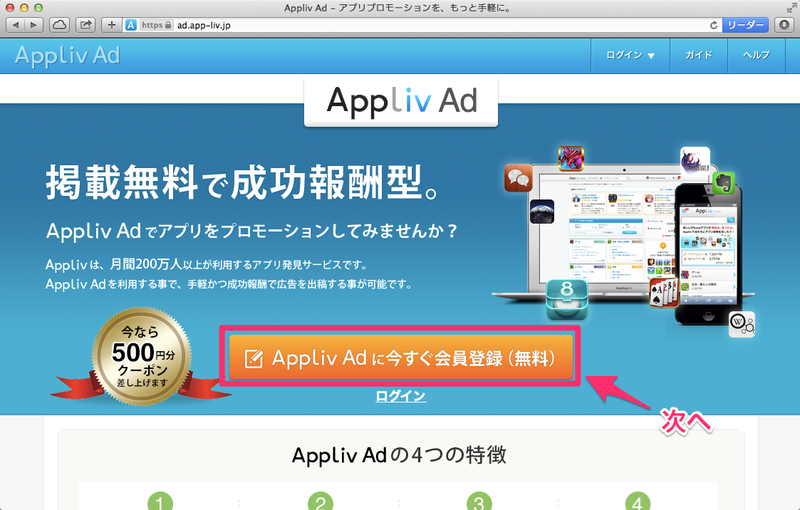 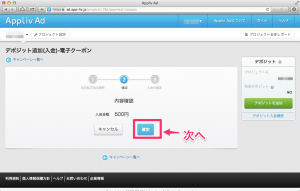 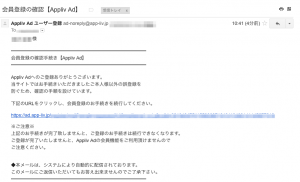 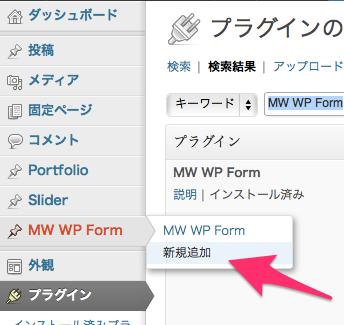 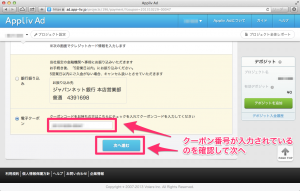 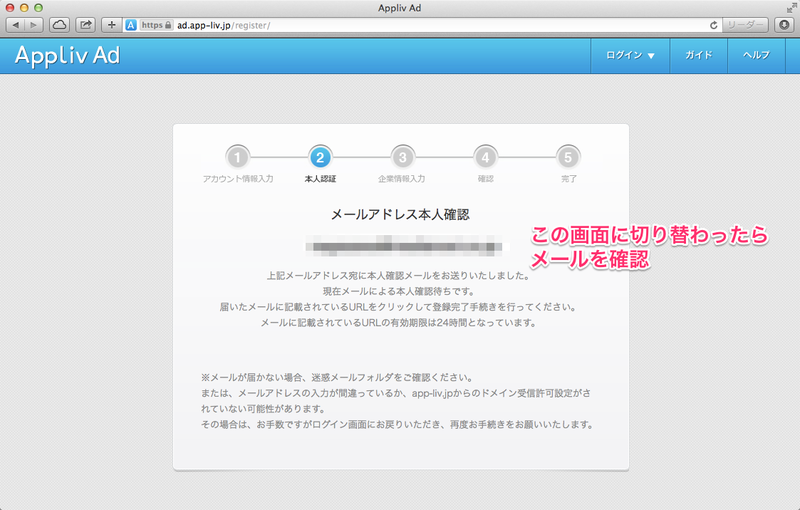 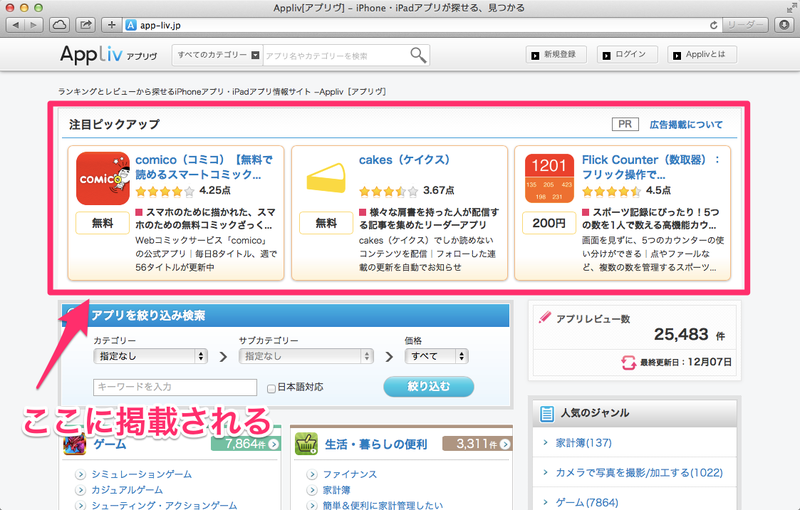 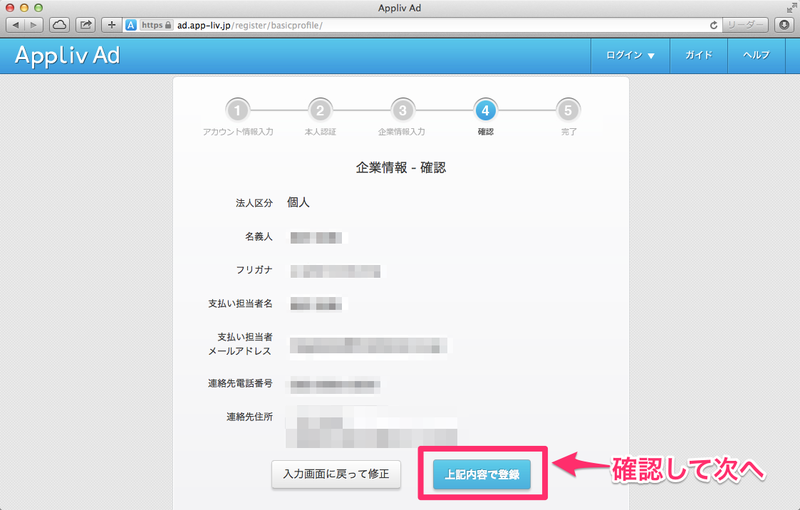 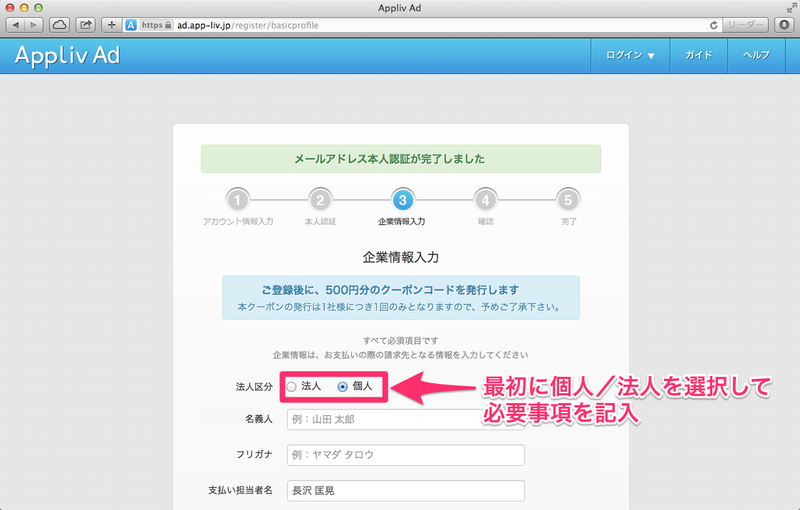 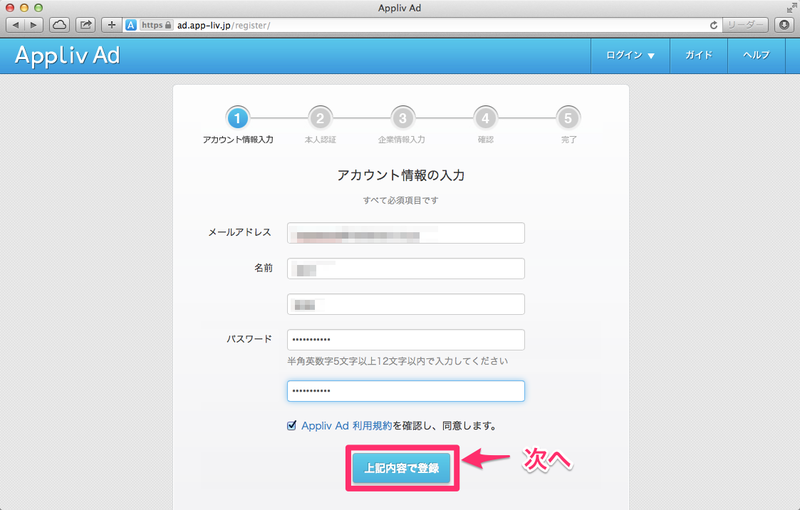 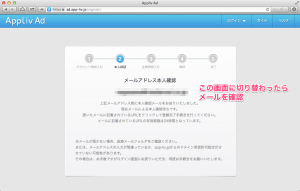 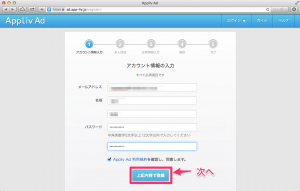 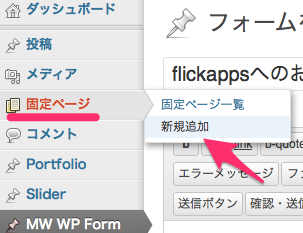 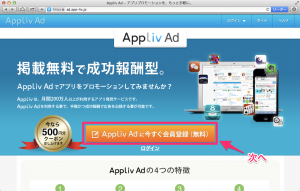 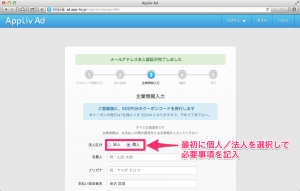 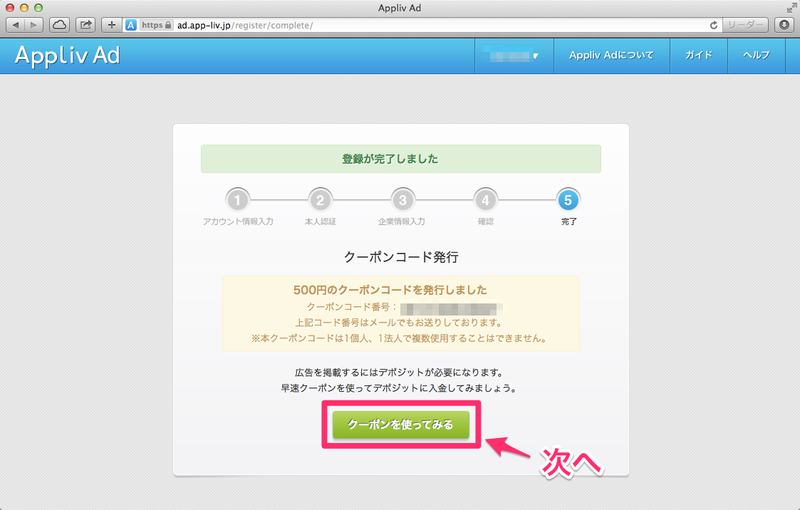 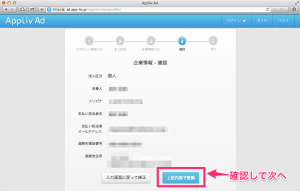 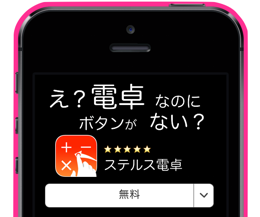 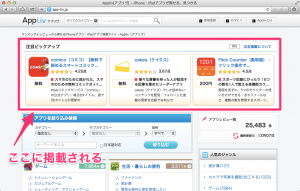 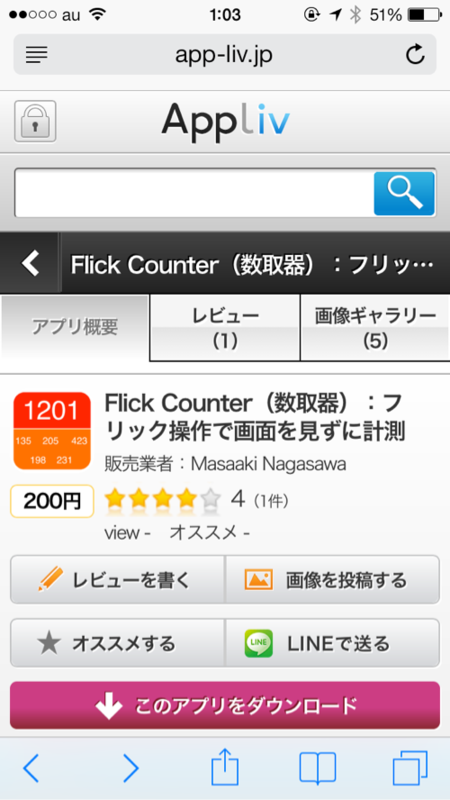 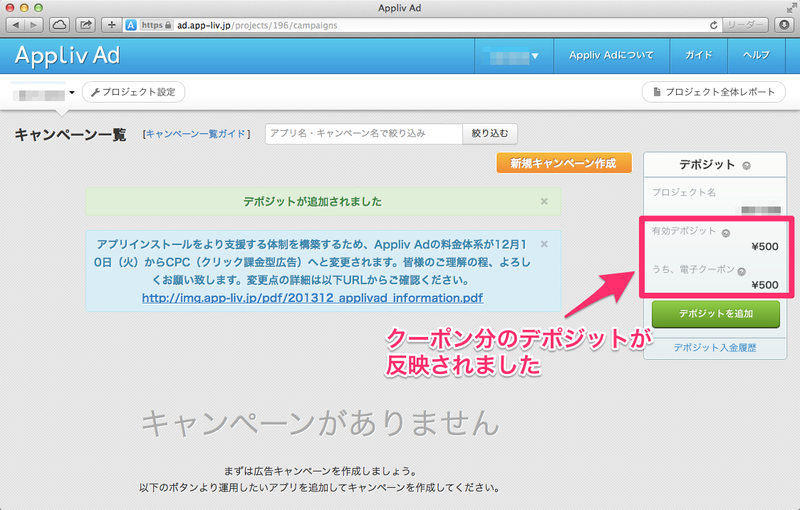 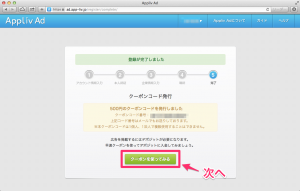 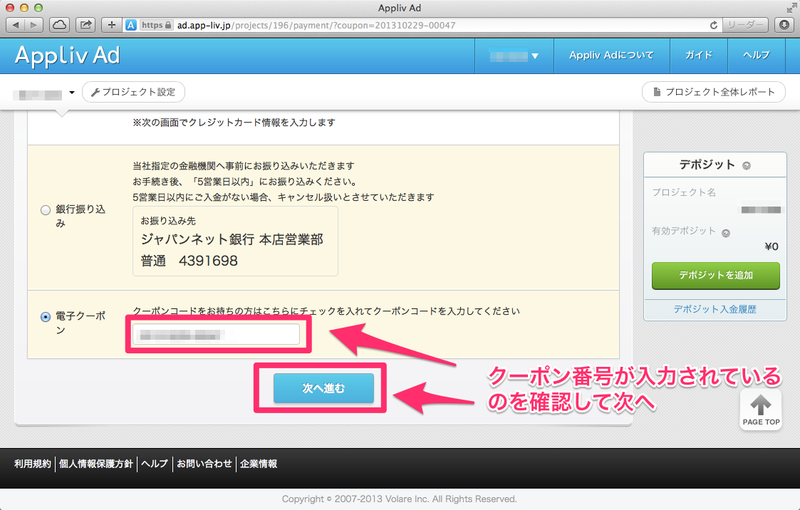 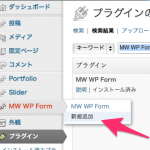 This entry was posted in アプリマーケティング 全て on 2013年12月7日 by platonm. 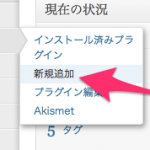 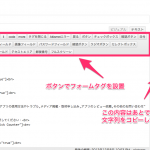 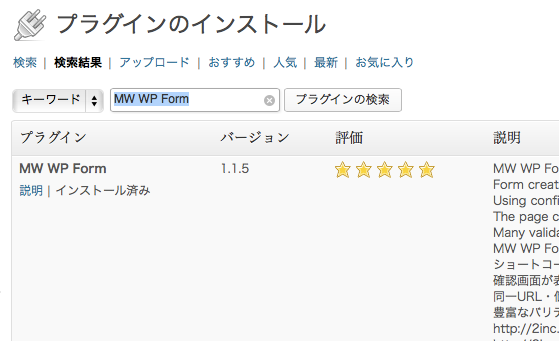 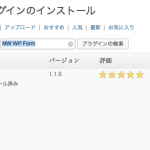 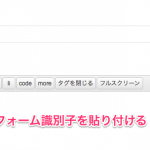 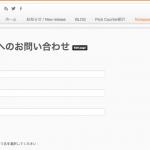 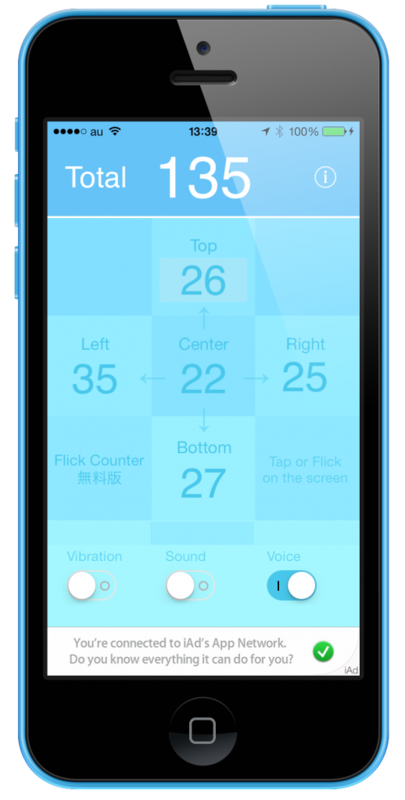 This entry was posted in 全て on 2013年12月6日 by platonm.